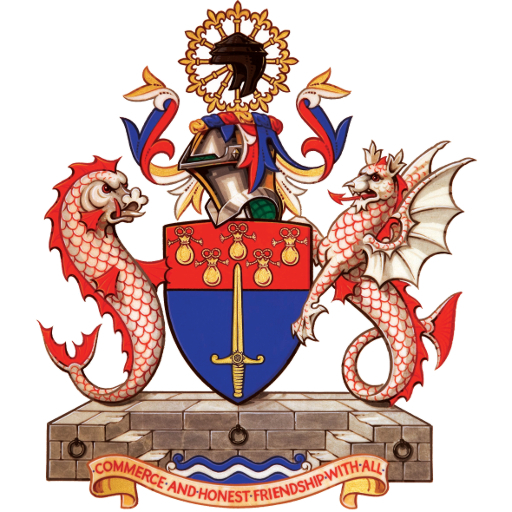 The Worshipful Company of World Traders, along with the Z/Yen and Long Finance’s Distributed Futures research programme, have commissioned a piece of research provisionally entitled, “The Economic Impact On World Trade Of Smart Ledgers”. Smart Ledgers are the ‘next big thing’ in technology. They’re based on a combination of Mutual Distributed Ledgers (MDLs, aka blockchain: multi-organisational databases with a super audit trail, used since 2009 in cryptocurrencies) with embedded programming and sensing, thus permitting semi-intelligent, autonomous transactions. Smart Ledgers are touted as a technology for fair play in a globalised world. There are numerous projects building trade systems using this technology with announcements from governments, shipping firms, large IT firms, and the like. The research is intended to inform policy makers and business people making decisions about moving towards these systems. 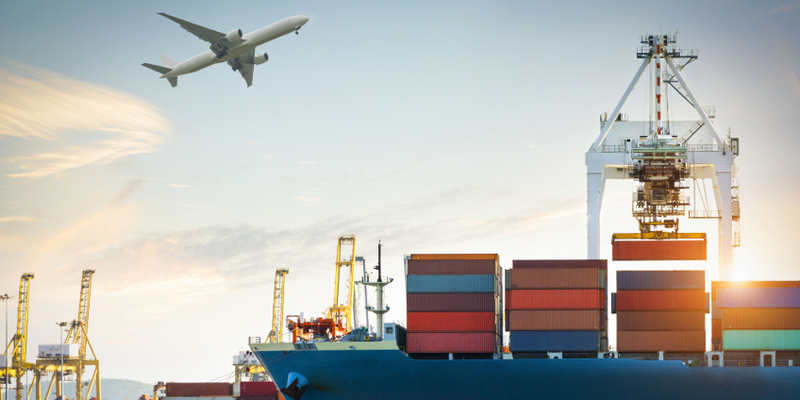 The World Traders have commissioned Cebr (Centre for Economics and Business Research) to quantify the potential impact of MDL technology on international trade. This will be done through an econometric approach, which maps trade frictions that MDL technology might be able to offset, especially in the realm of non-tariff and bureaucratic barriers to trade. The Master World Trader, Professor Michael Mainelli, and Past Master, Professor Heather McLaughlin, are overseeing the project. The project has been kindly sponsored by the Cardano Foundation, whose mission is the “promotion of developments of new technologies and applications, especially in the fields of new open and decentralised software architectures”. Publication is expected in the first quarter of 2018. This is our first major publication on trade issues since our 2010 co-sponsorship of “Trading Places: The ‘Commonwealth Effect’ Revisited” with The Royal Commonwealth Society, written by Joanna Bennett, Paul Chappell, Howard Reed, and Dhananjayan Sriskandarajah. To help contribute, please feel free to get in touch with Oliver Hogan (Chief Economist) or Cristian Niculescu-Marcu (Managing Economist) by contacting Cebr on +44 (0) 20 7324 2850 or cebr.com.